Are you ready to embark on a unique journey through a country rich in bio and cultural diversity? Backroads invites you to get to know Colombia. Hike in the World Heritage Coffee Triangle, where striking wax palms jut high into Cocora Valley’s cloud forest and Salento’s palm-lined Plaza Bolívar delivers old-world charm. Walk through tropical forest that opens to white-sand beaches toward the brilliant Caribbean Sea. 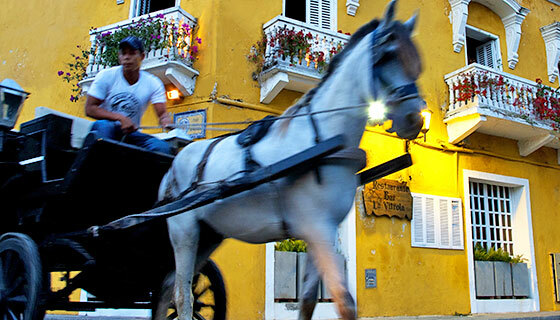 Meet the leader of an indigenous community and discover the colonial walled city of Cartagena. Ready? We are!